Radiometer ABL 800 Flex Blood Gas Analyzer Panasonic CW-8124-B Slot-In CD Drive . New Life Scientific, Inc. 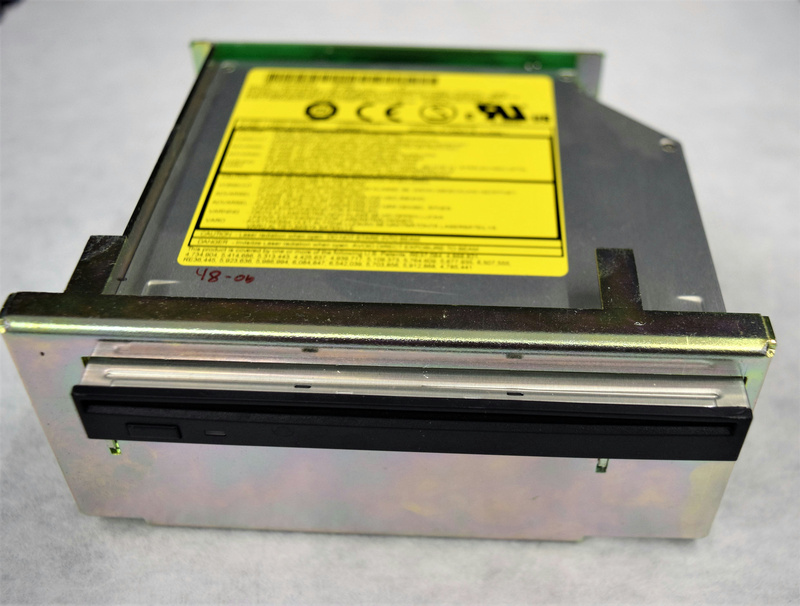 This CD Drive was professionally removed by a NLS staff member from a Radiometer ABL 800 Flex system. New Life Scientific technicians inspected the CD Drive and confirmed it is a suitable replacement part. It has a minor scuff on the molded plastic. This CD Drive was inspected and is in good condition. It has a little scuff on the face molding.